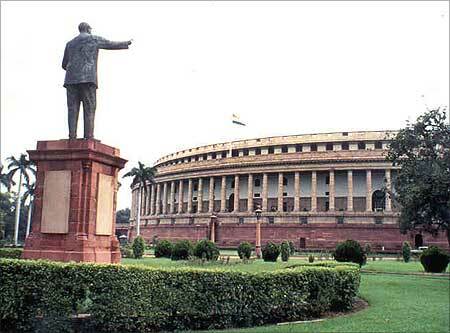 Rediff.com » Business » Budget on Feb 28, but will Parliament function? Budget on Feb 28, but will Parliament function? The Budget session of Parliament will begin on February 21 and the General Budget will be presented to Lok Sabha on February 28. The session will be in two parts -- the first up to March 16 and second from April 4 to April 21, it was officially announced on Monday. The session will start on February 21 with the President's Address to a joint sitting of both the Houses outlining the government's policies and programmes for the next financial year. The Railway Budget and the Economic Survey will be presented to the Lower House on February 25. 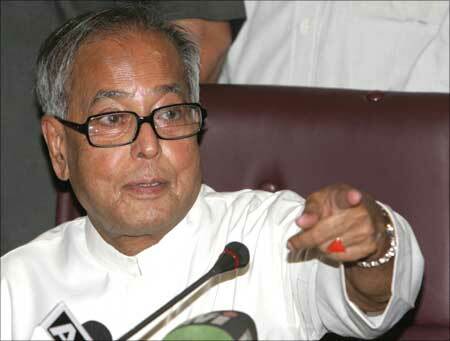 Finance Minister Pranab Mukherjee will present the general budget on February 28. The recess between the two parts of the session will be used by departmentally-related standing committees of various ministries to scrutinise the budgetary demands for grants. Normally, the Budget session goes on up to the first week of May but this year the session has been curtailed in view of Assembly elections due in early May in West Bengal, Tamil Nadu, Kerala, Assam and Puducherry. 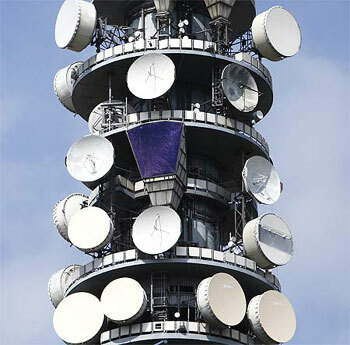 There is still uncertainty over whether the Budget session will be smooth given the fact that the opposition parties have threatened to carry forward their demand for a Joint Parliamentary Committee on the 2G spectrum scam. The entire winter session was washed out over the government-opposition deadlock. Finance Minister Pranab Mukherjee, who is also the Leader of the Lok Sabha, has convened a meeting of leaders of political parties on February 8 in an apparent bid to break the deadlock in Parliament. 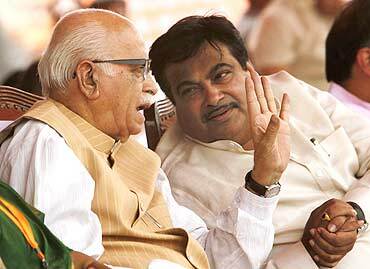 Image: BJP President Nitin Gadkari (right) with BJP senior leader L K Advani. The meeting has been convened for 'mutual consultations' over the Budget session of Parliament, sources said. President Pratibha Patil had in her Republic Day address made it clear that it was a joint responsibility of all stakeholders to ensure smooth functioning of Parliament. However, both the opposition and government are firm in their demands for and against a JPC probe.